We’re delighted that two of our most popular portable heaters, and one of our dehumidifiers, have been recognised for their outstanding performance with Which? 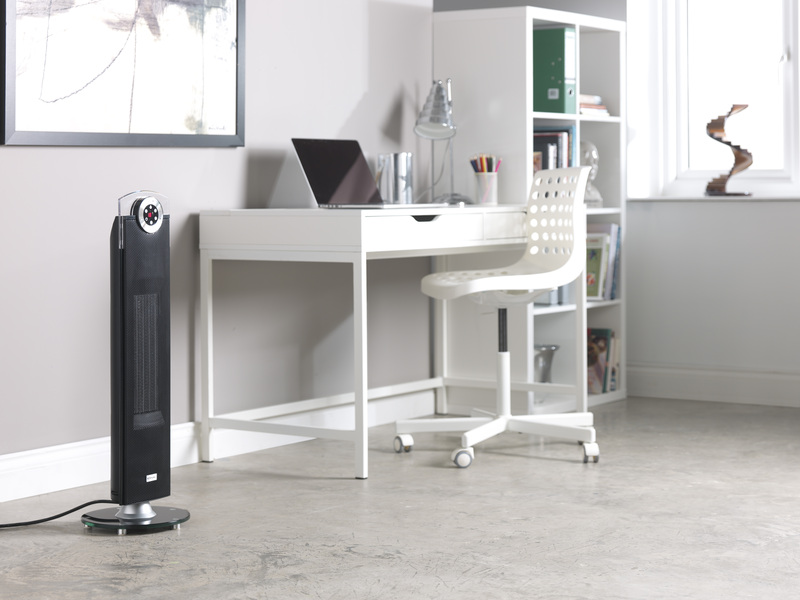 Best Buy Awards in the latest electric heater and dehumidifier review guides. The Dimplex DXSTG25 Studio G ceramic fan tower heater and Dimplex DXUC2B fan heater were among six Best Buy products, making up one third of the total electric heating selection from Which?. Which? also recognised the performance of Dimplex’s FTE16 dehumidifier with a Best Buy award, scoring an impressive overall score of 76% and awarded 5 stars for both water extraction ability and energy efficiency at 21°C.